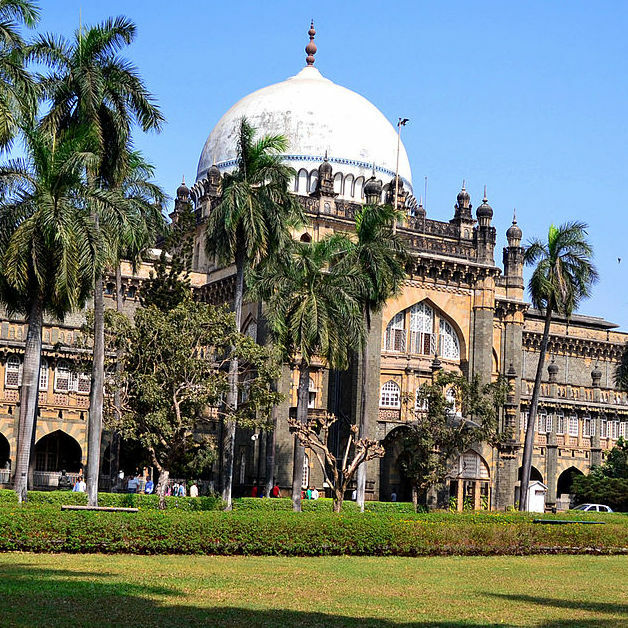 Founded in the early 1900s, CSMVS is one of the premier cultural institutions in India. The museum houses about 50,000 artifacts and has an outstanding collection comprised of sculptures, terracotta, bronzes, excavated artifacts from Harappan sites, Indian miniature paintings, European paintings, porcelain and ivories from China and Japan, and more. It also curates a natural history section.